Want to become a helicopter pilot? If you are not quite sure whether you were born for piloting a helicopter but you want to try it out, you can try our introductory flight. We take you on board and you try yourself how it’s like to control the helicopter. 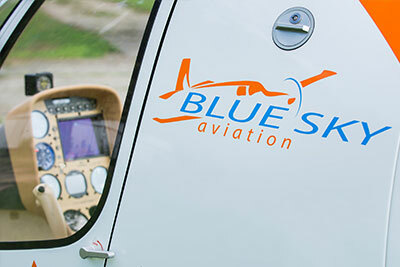 Pilot training to obtain a private helicopter pilot license according to European EASA standards for your private flights but also to start your professional helicopter pilot career. Safety is our priority! The helicopter Cabri G2 comes with safety features beyond any expectation. It is equipped with top modern avionics and is using state of the art pilot and monitoring system. Not quite sure whether you were born for piloting a helicopter? Want to make sure we are the right flight school for you? Try our introductory flight. It counts towards your license so there is no money wasted. 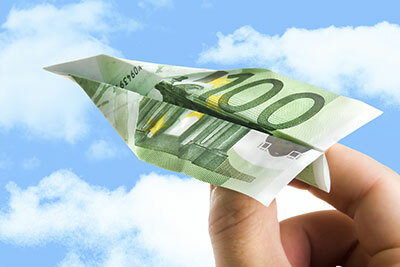 There are several options to arrange your funding. 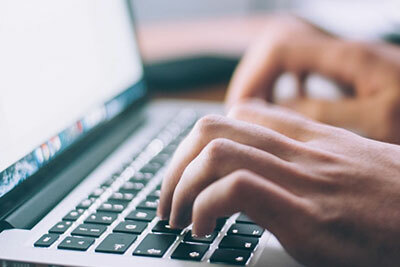 Use your personal savings, ask family or friends if they would be willing to lend you the money, or contact your bank to see if you are eligible for a loan or line of credit. You can also combine several funding channels. Fill out an application form now and reserve your spot in our training course. We’ll sign the training agreement, build your own training plan and set the first training lesson. All our courses including teaching theories are individual lessons. Every pilot needs to be in good physical condition. 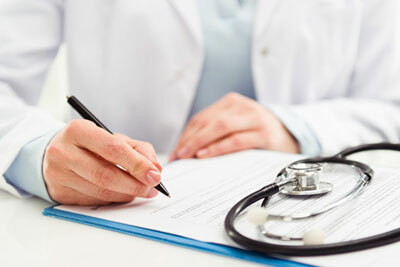 You will need a aviation doctor’s examination and get a Medical certificate a minimum of Class 2. 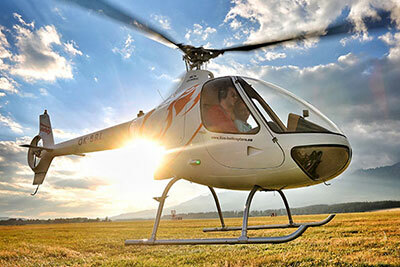 Now there is nothing to stop you from starting your helicopter pilot training. The training starts with the basic helicopter theory which is followed after the first few opening hours by flight training exercises. Start now and in 4 months you can be a helicopter pilot!